More options are present today for minimizing photodamage to the skin which occurs after long term sun exposure. Although caucasian skin has a tendency to show more photodamage, ethnic skin too can exhibit changes in vascularity, pigmentation, dyschromia and elastin and collagen changes from years of sun exposure. In the recent several years, laser technology has advanced where lasers now have the capability of treating all skin types protecting the epidermis from injury during the treatment. What laser would be recommended for skin tightening with minimal downtime? 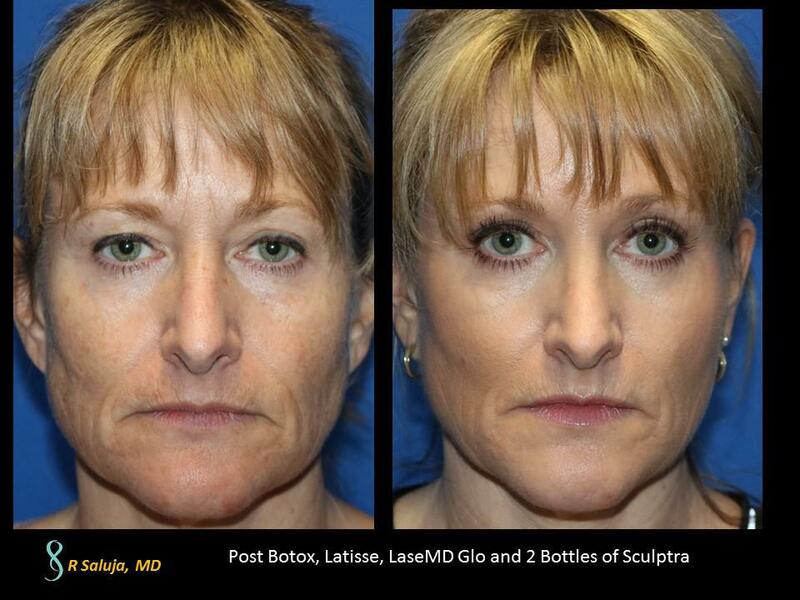 Fractional nonablative lasers have provided a nice alternative to fractional CO2. While fractional CO2 is the gold standard for wrinkle reduction from laser resurfacing, not all skin types can take the ablative laser. Darker skin types need alternatives. Also, fractional CO2 has a small downtime, but it there is still a downtime of around four days. With fractional nonablative, you will be red for only a day and can go back to wearing make up right after the procedure. The objective of the laser is to improve aesthetic concerns of photoaged skin including the appearance of pigmentation, static fine wrinkles, course texture and prominant pores along with recontouring of mild surface irregularities via dermal collagen remodeling. Where fractional CO2 laser may take one treatment, fractional nonablative laser (Affirm), typically takes 3-6 treatments to achieve your results. What are the different nonablative fractional lasers available? There are several different fractional nonablative lasers on the market today. The lasers use light in the mid infrared spectrum for deep heating of the tissue. Microscopic areas of thermal injury are created on the skin, without ablation, meaning that the epidermis is intact. Because melanin is not a target, patients with darker skin types can be treated. What to expect during and post treatment? 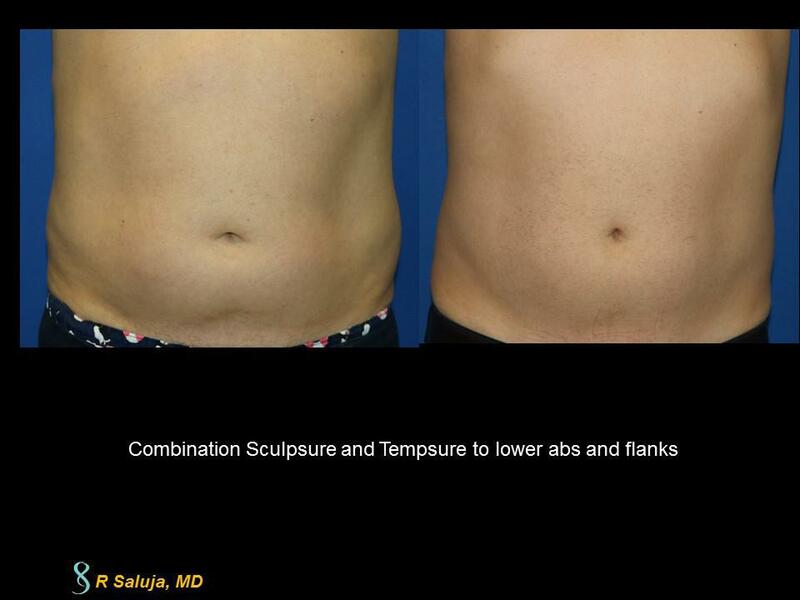 The laser that we employ in our clinic is an Affirm laser (Cynosure, Westford, MA). This laser has two different wavelengths (1320 nm and 1440 nm) which can be used in a multiplex fashion for additional heating of the skin. Sometimes, I will numb a patient for 10 to 20 minutes with topical EMLA, but the majority of patients will not need numbing. There is cold air which circulates over the skin as the laser is being performed, adding to patient comfort and protecting the epidermis even further. After the treatment, the face will be erythematous (red) for about 24-36 hours. The redness has the circular configuration reflecting the circular laser tip. Make-up can be applied, because the epidermis is intact (unlike fractional CO2 laser where the skin surface has been ablated). We typically do treatments every 4 weeks and patients will need 3-6 treatments depending on the baseline evaluation of their skin. After hours, this is the laser that I use on my skin.